Developer Nick Sinatra has sold four Kenmore apartment buildings to two real estate investors for $3.7 million. Scott A. 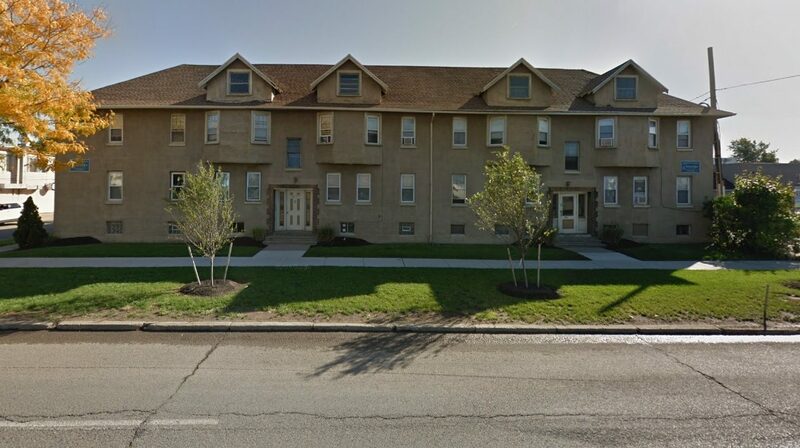 Hunt, through Hunt & Associates WE LLC, bought the buildings at 2726, 2520 and 2271 Elmwood Ave. from Sinatra, who owned them through his Elmwood KT Apartments limited-liability company. The purchase price for the three properties was $3.3 million, according to a deed filed with the Erie County Clerk's office. The two-story garden-style complex with 20 units at 2726-2740 Elmwood Ave. has 14,904 square feet of space on 0.73 acres, and was built in 1945. The Kenmore-Elmwood Apartments, at 2520 Elmwood Ave. and 2271 Elmwood Ave., has 36 apartments and one commercial restaurant space, with an Italian restaurant. The two-story buildings, constructed in 1925 and 1927, have a total of 27,020 square feet of space. That includes 21 one-bedroom units and 15 two-bedroom apartments. Since November 2011, Hunt has been president and CEO of Jack Hunt Coin Broker, a purchaser of precious metals and a seller of gold and silver bullion. He is also president of Kenmore Development, a 49-year-old firm that owns and manages 15 multifamily apartment communities in Western New York and Fort Myers, Fla., with 1,100 units in all. Separately, Sinatra's 2629 Elmwood Group LLC also sold an eight-unit apartment building at 2629 Elmwood for $400,000 to Matlis Two LLC. That's registered to The Green Organization, a family-owned firm that has been buying, upgrading and managing multi-family real estate in Western New York for over 25 years. The 6,336-square-foot, two-story brick building was constructed in 1960 on a quarter-acre lot.